Our law enforcement exists to protect and serve us citizens. They risk their lives in order to do their duty. It’s a tough and dangerous job, but one tool can help them do it easier—the GPS technology for police officers. 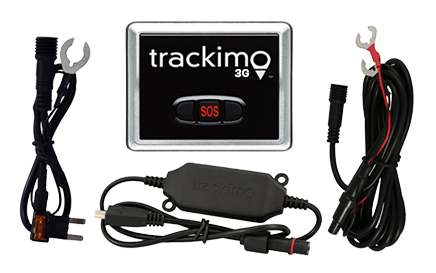 Although not all police stations are using it, the advantages of using the GPS tracking technology can’t be denied. It offers numerous benefits for the maintenance of our society’s law and order. Not too long ago, the story of a man in Springfield, Massachusetts, who stole a police car flashed in several newspapers. This is a concrete example of a situation where a GPS technology for police officers could have made a difference. Unfortunately, in that incident, the police car has no GPS device installed and was therefore unable to track the vehicle. Using a tiny GPS tracking device, the police could’ve located the stolen police vehicle, recover it, and arrest the culprit. This ability of GPS technology to locate a police vehicle can help the supervisor find the police officer on duty close to the place of incident. This feature is helpful in many ways, for instance, in the event of a high-speed chase. 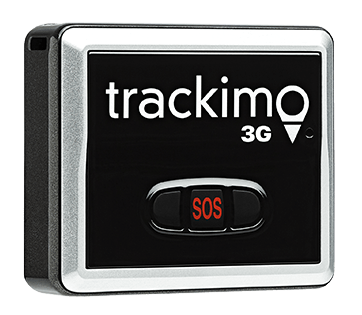 The device can provide road monitoring with 60 seconds update intervals, which would allow the dispatcher to issue turn by turn instructions to the driving officers and guide them in unfamiliar locations. In addition, the device can also help increase police productivity by analyzing historical data on driving behaviors and alert triggers recorded on vehicles equipped with a GPS tracker. Those data are essential for the policemen in order to develop driver safety program to improve safety. There’s no doubt that protection on the road is vital for the men in uniform. 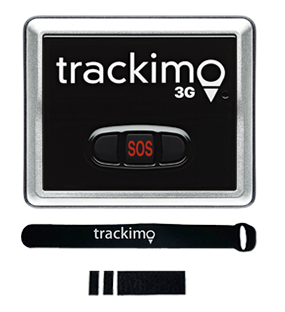 To protect themselves and the others is the goal the GPS technology for police officers is helping them achieve. 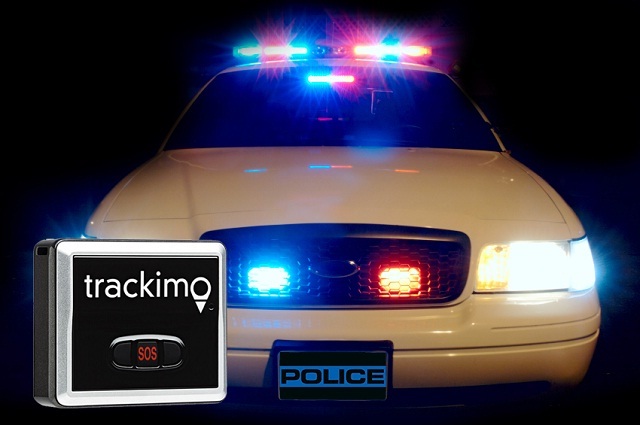 Or check out our GPS tracker for law enforcement to learn more.